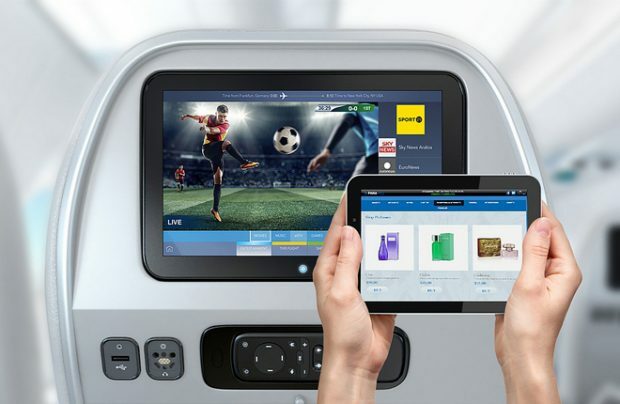 Panasonic Avionics Corp (Panasonic) and Uzbekistan Airways have reached a new commitment for inflight entertainment and connectivity (IFEC) solutions for three Boeing 787-8 and two Airbus A320neo aircraft the airline has on order. Panasonic’s X-Series IFEC system, along with a suite of connectivity services, will be line-fit installed on the new aircraft, with the first due to enter service in January 2019. In addition, Panasonic’s connectivity services will be retrofitted to the three Boeing 787-8s already in operation with the airline. Passengers travelling on Uzbekistan Airways’ new Boeing 787-8 and A320neo aircraft are expected to enjoy a personalised, home theatre experience, with HD screens and high power USB charging facilities on every seat, audio and video entertainment on demand, capacitive multi-touch screens – all working in conjunction with a range of applications including inflight retail features. All the new aircraft will also be fitted with Panasonic’s inflight Wi-Fi service, with a range of next-generation connectivity benefits from fast internet to video streaming, all powered by the company’s new satellite modem which offers bandwidth up to 20 times greater than previously available. Passengers flying on Uzbekistan Airways’ Dreamliners will also be able to use their mobile phones in flight, and will have a choice of live TV channels including CNN; Euronews; CNBC; NHK; Sky News Arabia and BBC World News and Sport 24. In its plan to upgrade and streamline its fleet, the airline has had to dispose of its Ilyushin IL-114-100 turboprops, which it has used for regional routes. It now operates a fleet consisting only of western-built jet aircraft, including Boeing-757/767s, Boeing 787-8 Dreamliners, Airbus А320s and Boeing 767-300BCF freighters. In 2017, following on from three years’ of traffic decline, Uzbekistan Airways saw its traffic climb 9.4 per cent to 2.7 million passengers.